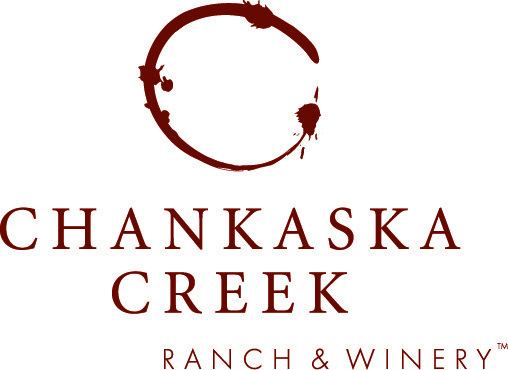 Chankaska Creek Ranch and Winery welcomes you to the lush forests and rich soil of the Southern Minnesota River Valley. “Chankaska,” a native Dakota Indian name meaning “forest enclosed,” perfectly illustrates the unique and inviting environment we offer our visitors. Embedded deep within the earth and soul of this natural landscape, our handcrafted wines and artisan techniques capture the transformative journey from vine to table. Every wine tells a story and we have the perfect pairing to match any occasion.